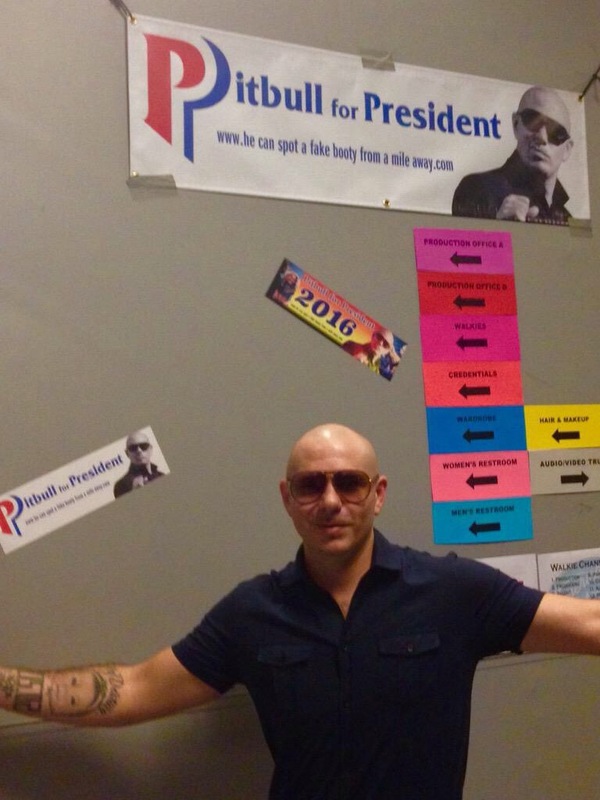 Here’s another pic of Mr. 305 backstage at American Idol! Don’t forget Pitbull is performing on American Idol this Wednesday with Prince Royce, Chris Brown and Ricky Martin! Tune into FOX at 7pm CST!